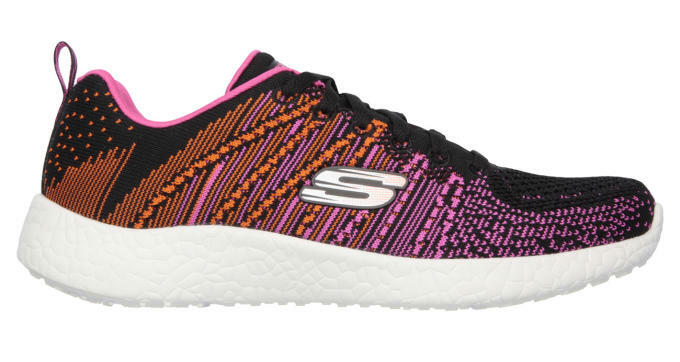 Bruh, what is going on over at Skechers? 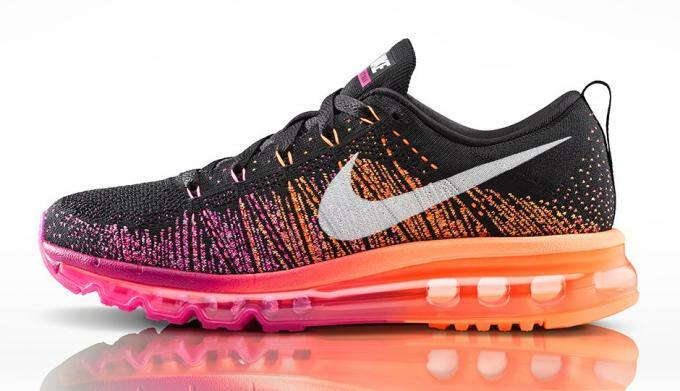 One day, it looks like the brand is making serious strides to becoming a top contender in the footwear industry. Next, it&apos;s dropping blatant rip-offs of popular sneakers that can only be described as utterly offensive. Apparently, not even lawsuits are enough to stop the brand&apos;s biting ways, as Nice Kicks has just found a new model that somehow manages to ape Nike&apos;s Flyknit tech and adidas Boost in the very same sneaker. Known as the Energy Burst — c&apos;mon fam, who do you really think you&apos;re fooling with that name? — this abysmal sneaker features a "unique flat knit mesh one piece fabric upper," which, to be honest, isn&apos;t unique at all, and a "Burst Compound midsole with superior impact cushioning protection and remarkable energy return." 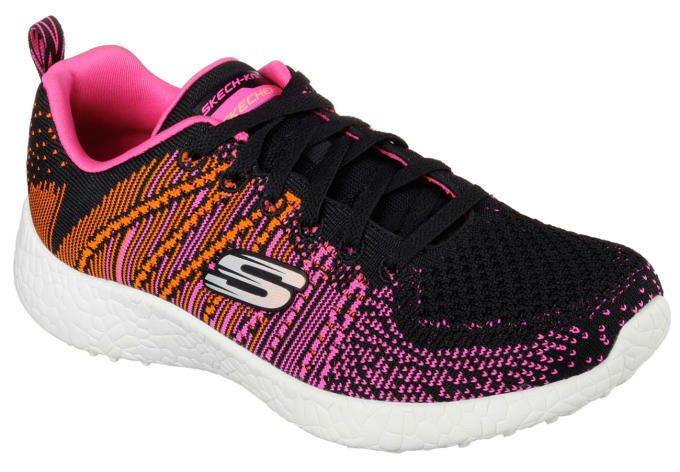 From the sounds of this, Skechers has not only ripped off the look of adidas Boost, but it&apos;s gone as far as to steal the marketing, too. 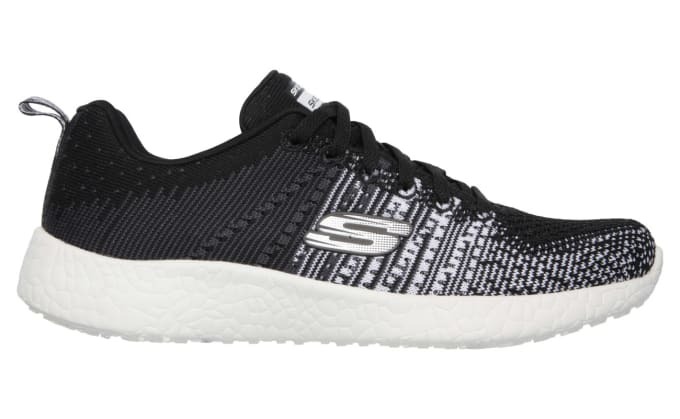 Take a look at the Skechers Energy Burst side-by-side with the Nike Flyknit Air Max and adidas Pure Boost below, and if for some reason you&apos;re feeling really brave, head over to the Skechers site to check them out for yourself.